100pcs/Carton, Carton Dimension: L550mm*W550mm*H400mm; G.W. : 22KG. 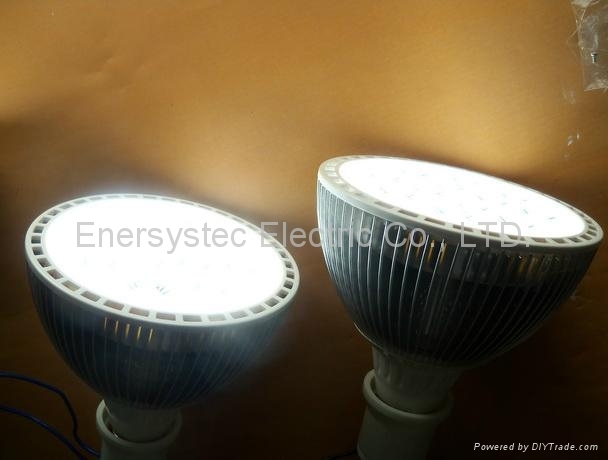 The product weight is lighter than existing aluminum par-light about 50%, that can save a lot of cost for the shipping, especial for the bulk orders that will reduce the product cost so much. 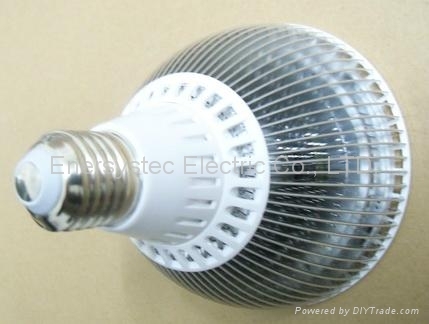 Replace the 50W Halogen Lamp, with feature of Low heat generation, High efficiency, Energy saving & Environmental protection and high reliability.